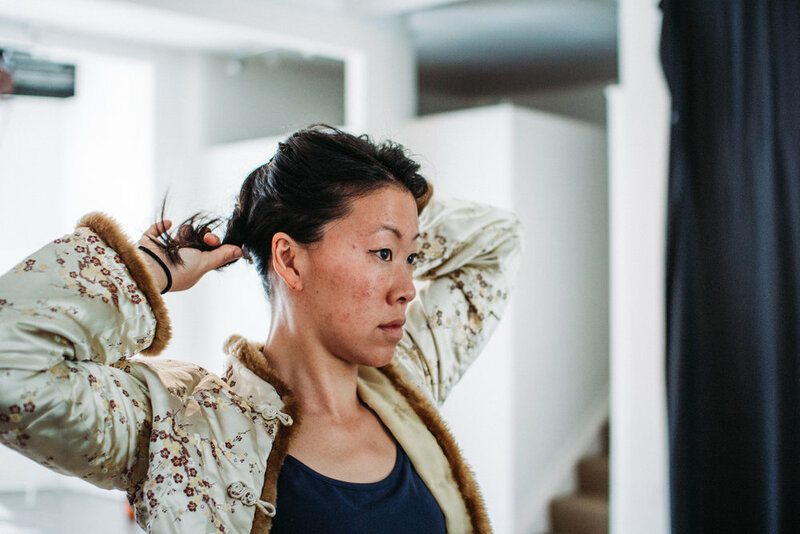 Following the launch of Tide Waits for No Man, creative and theatre maker Nikita Tu-Bryant talks to STUFF about her musical journey as a Taiwanese kiwi. Read the full interview below or follow the link here! Nikita performing in her band FLITE. 'Made in Taiwan' may be a label attached to most electronics but it's also a phrase one Wellington performing artist proudly associates with. Nikita Tu-Bryant's melodious voice has a haunting timbre akin to Kiwi chart topper Bic Runga and acoustics which have heads swaying . She's heading south for three intimate shows, including a stop in Golden Bay with Christchurch based singer-songwriter, Monique Aiken. Tu-Bryant's main aim with her music is to make people "feel", she said. "People will interpret your music through whatever lens or experience that are going through at the time. A song about travelling, could be interpreted as a break-up song. I believe feeling all feelings are important, be it sadness or joy." Tu-Bryant's most recent single release was with her band 'Flite', producing music she described as an "atmospheric-funk/electro-pop hybrid". She has also released an album and EP with folk band, Spooky, while producing music as a solo artist. 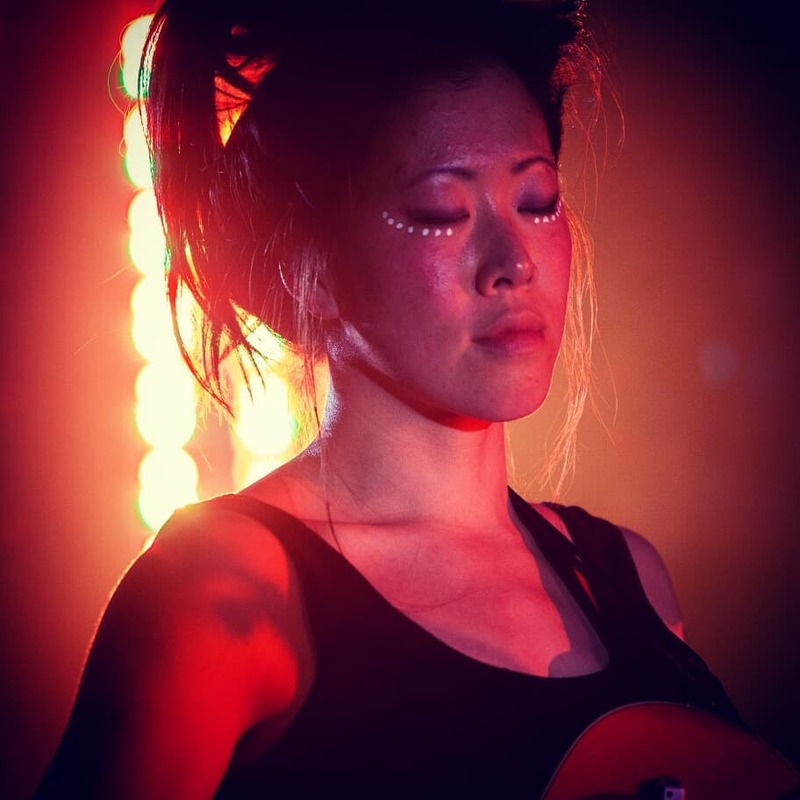 Born in Taiwan and raised in Auckland by her Kiwi dad and Taiwanese mum, Tu-Bryant has been immersed in everything music since she was five-years-old when she began playing the violin. She said being a "little Asian kid wanting to fit in", she couldn't relate to the violin's classical music. "It was, to me at the time, very uncool." At 12-years-old, her father bought her a guitar which brought with it the inspiration to write songs. "It was the cool thing I got to do growing up in a pretty strict environment." From there, her thirst for performing grew. The guitar allowed her to play in shows and at 16, she was playing in bars, followed closely behind by her parents. It later led her to study music in Wellington. Tu-Bryant struggled with her cultural diversity growing up, wanting to be more like her "white friends", but she said, now she embraced her oriental background. "It wasn't until my twenties that I started using my Mandarin-Chinese name in my performing life (雅涵 - pronounced Ya-Han), and it wasn't until then that I started to show interest in music from the Orient. "I realised our differences are to be celebrated. And where you come from, your culture and its history, are incredibly important." Tu-Bryant is taking her music back on the road after a four-year break, but those years weren't spent far from her passion - collaborating and performing with other artists while travelling overseas. This time her travels are taking her closer to home and with one of her biggest inspirations and supporters in tow - her dad. "He's responsible for all the good music I used to listen to as a teen." She said people who go to her shows should expect an "intimate event" and talking between songs. And when she's not performing her music, she's taking her talents to the theatre. Tu-Bryant has an upcoming debut show which she wrote, directed and is acting in called, Tide Waits for No Man: Episode Grace. "I call myself a performing artist because I tend to do everything. I write music, I write stories, I write poetry, I act, I paint ..."
And in between her creative projects, she takes to the sea to surf.